Sorry, ladies, but Austin Lee Russell, better known to fans of the hit reality show Pawn Stars as Chumlee, is now off the market. Numerous sources report seeing the handsome young pawn shop employee at a Las Vegas wedding chapel with a bonnet-clad Mennonite lady. The marriage has come as a shock to some, especially considering Chumlee’s reputation for wild living, tattoos, and pawning stuff. 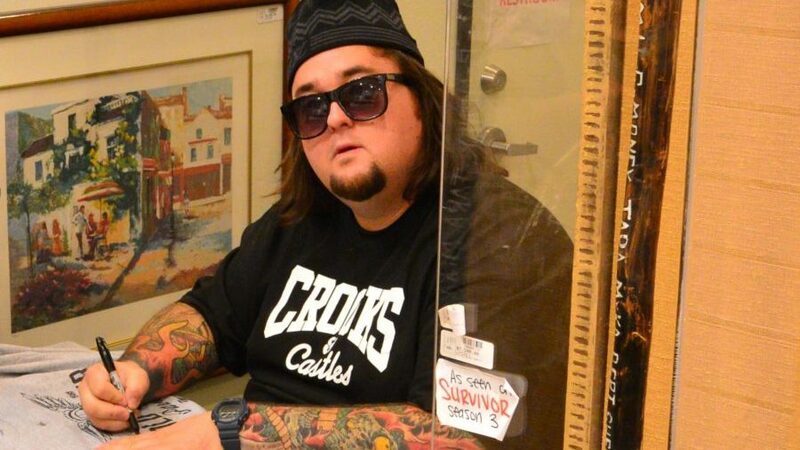 Others, however, have taken this as sign that Chumlee has changed his ways. He was even spotted in the men’s section of a local Mennonite church. The Graber family was upset at the news of the elopement and are hoping to lure their daughter back home by promising her a prominent leadership position in the Elkhart 4H Club.